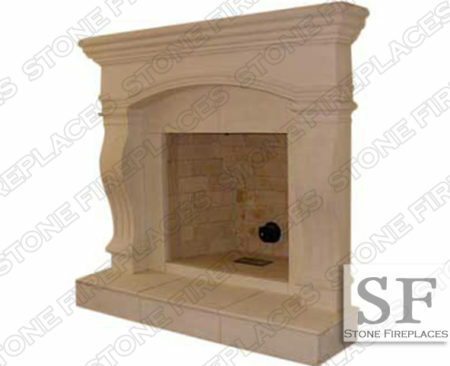 Individual product information available upon cast stone fireplace model selection. 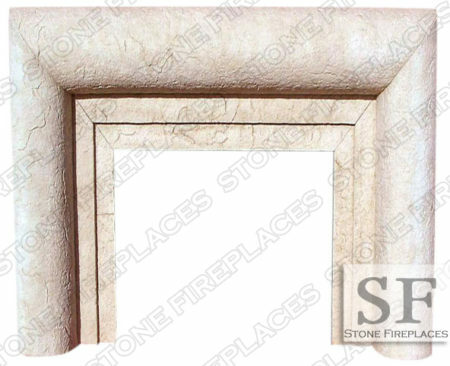 Cast Stone is a highly durable limestone composite material. 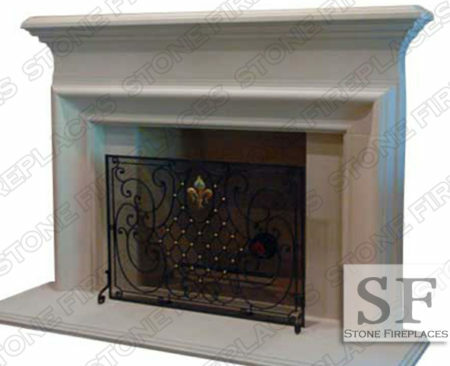 It’s light weight makes it easy to install and an optimal choice. Custom colors and sizes are available. 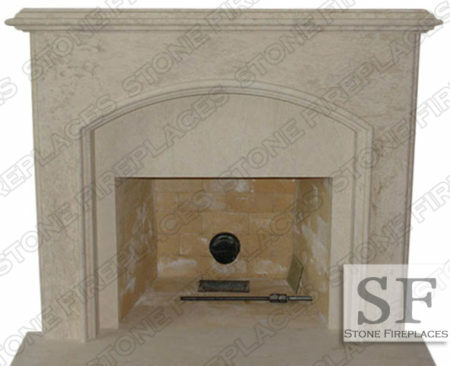 Ask about our travertine texture. 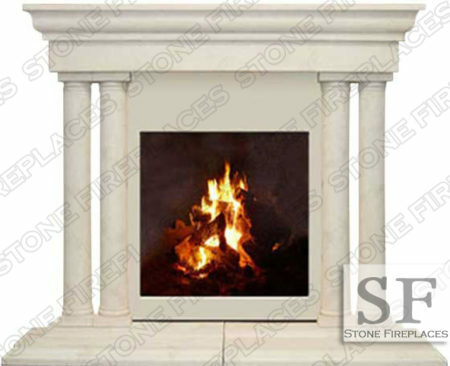 Bring your fireplace design ideas to us and we will build it for you. 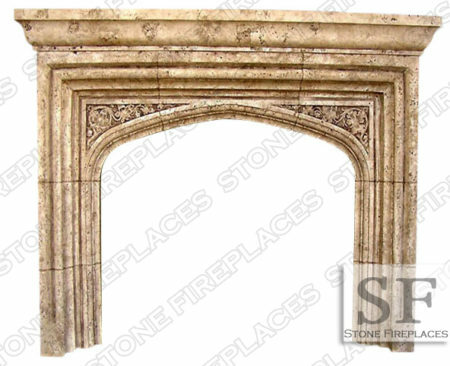 Shop for our great cast stone fireplace here. 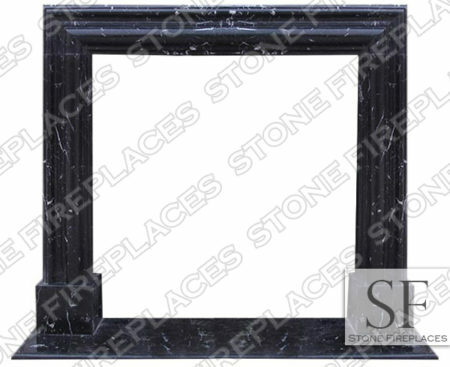 All designs can be made custom or from marble. 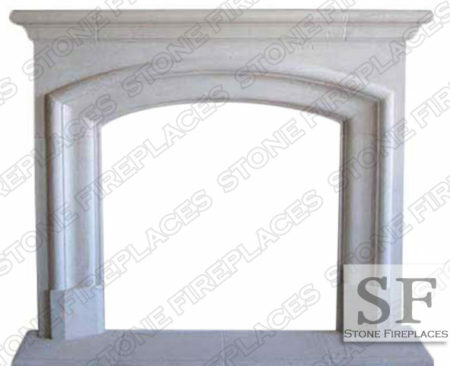 Cast stone is a widely used material with both exterior & interior applications. 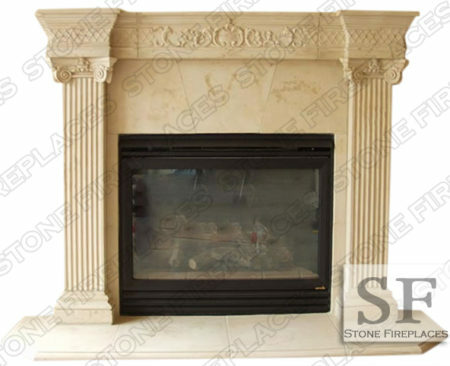 Stone fireplaces has been using cast stone for several decades and is your first choice for all man-made stone needs. 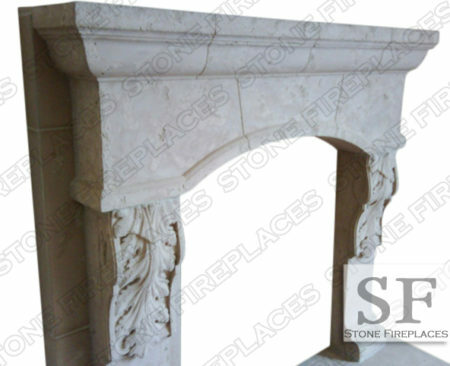 The limestone cast that we us is superior in quality and look. 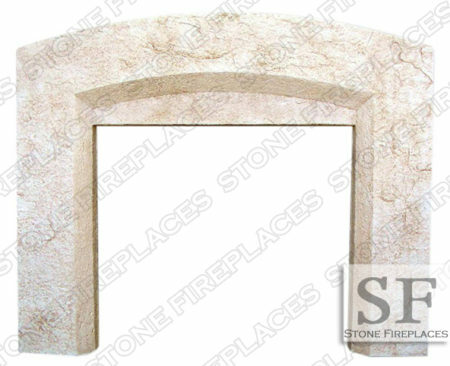 It can be made to appear and feel like limestone or sandstone. 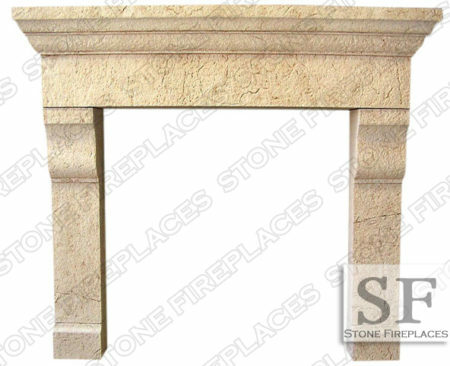 There is also the option of giving it a travertine like finish. 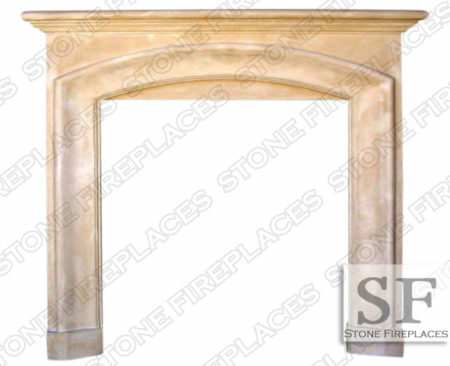 Our cast stone fireplace mantels are fully customizable in the dimensions to assure the best fit. 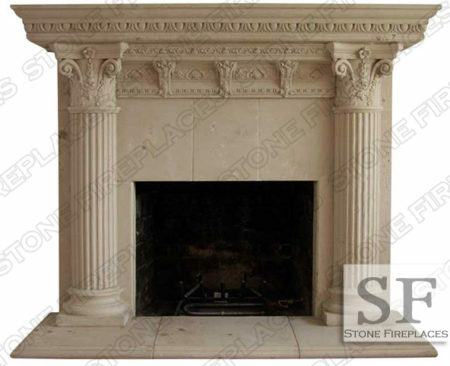 There is a wide range of color options. 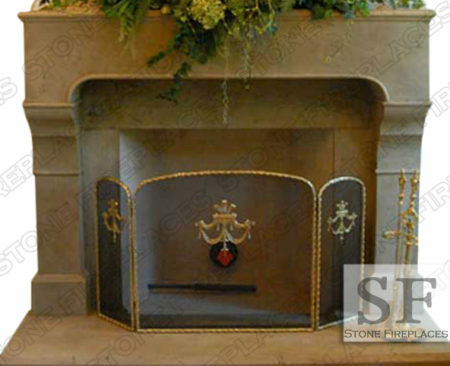 There are various types of faux stones. 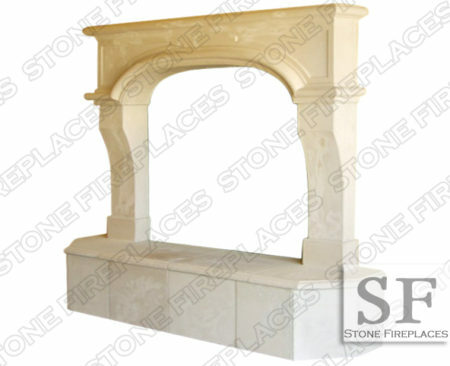 The price and quality of fabricated stone various. 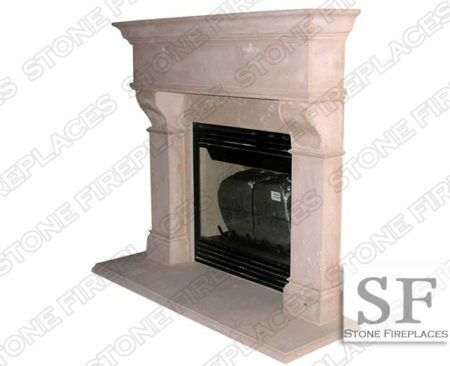 Precast and concrete are on the lower end of the quality and price point. 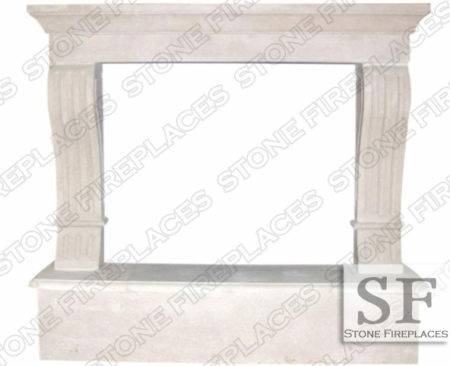 There are good precast manufactures but for the most part it is more suitable for the more temperature consistent weather of the Southern parts. 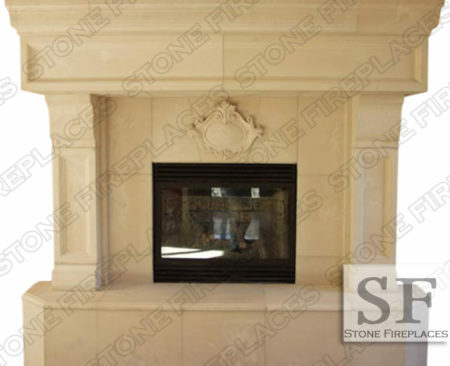 The more temperate conditions are better suited for most precast and faux stones. 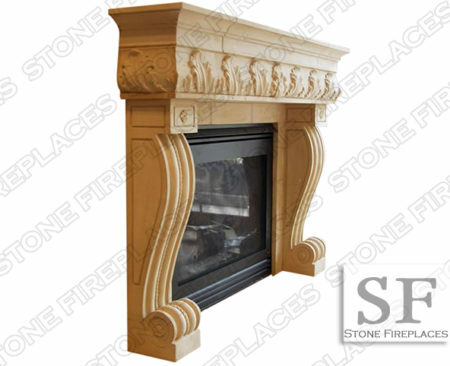 GFRC and our limestone cast are tried and true for the drastic weather conditions of the Northern Midwest and East. States ranging from New York and Connecticut to the landlocked Wisconsin, Illinois, Indiana and Michigan. These areas deal with high heat and humidity in spring and summer. Rain throughout the year and freezing snow temperatures in the winter. This leads to the expansion and contraction of any material some more than others. 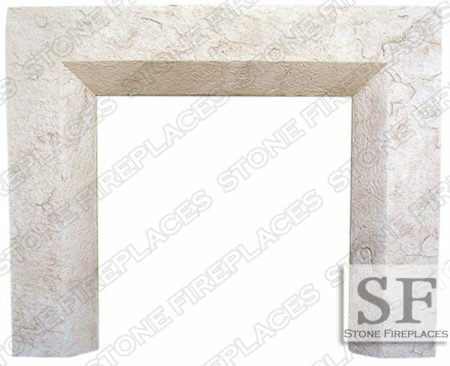 The complex matrix of Stone Fireplaces limestone cast allows it to better with stand these conditions. 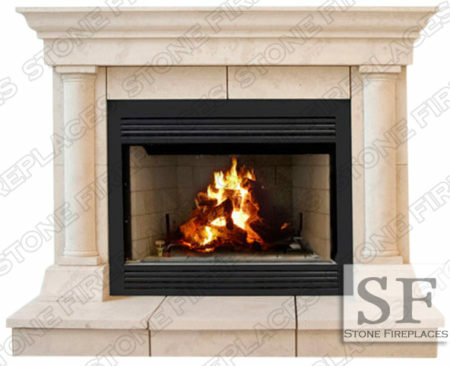 But for the harsh weather conditions of Massachusetts and Minnesota GFRC based materials are best. 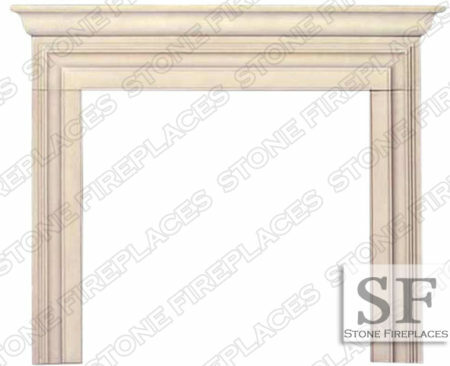 We not only provide overmantels and custom fireplace surrounds but window and trim surrounds as well. 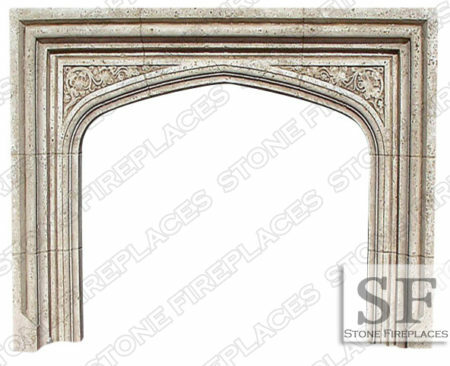 All cast stone products can be purchased from us. 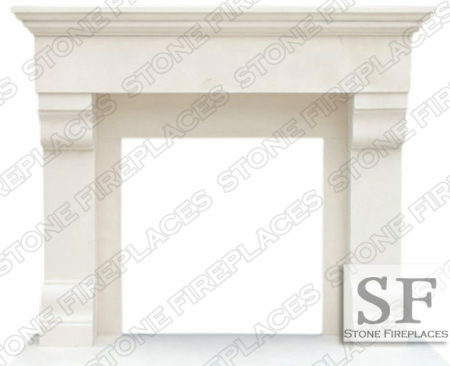 Wall paneling and cladding is best made from our GFRC due to its easy of installation and durability. 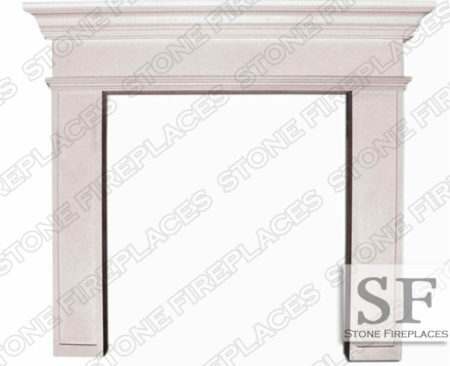 These door and window trim surrounds are tried and tested for the outdoors and can just as easily be installed indoors. 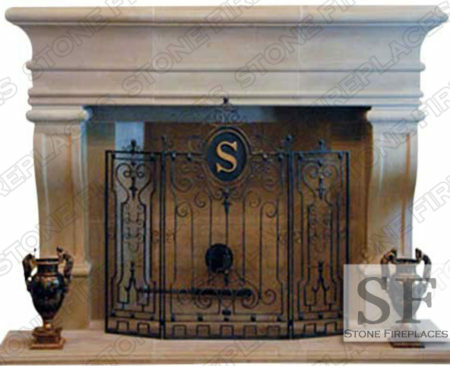 Head over to this link yo find great cast stone range hood options. 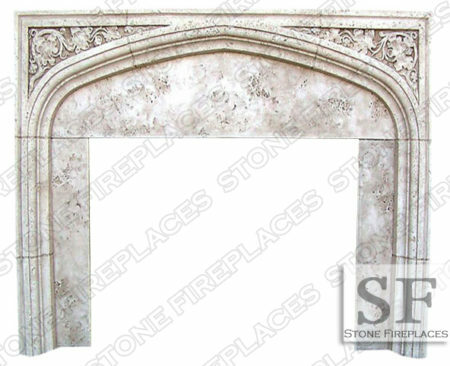 Installation is also made easier with our cast stone. 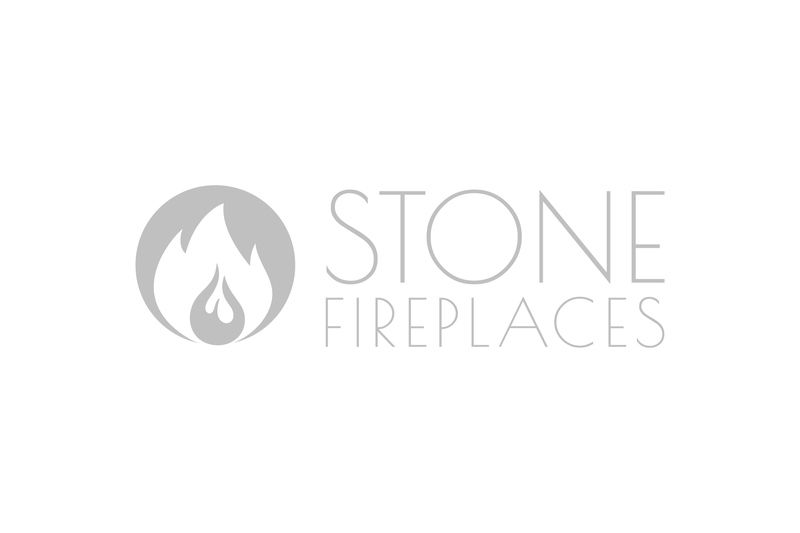 Making is easy to hire a local installer. 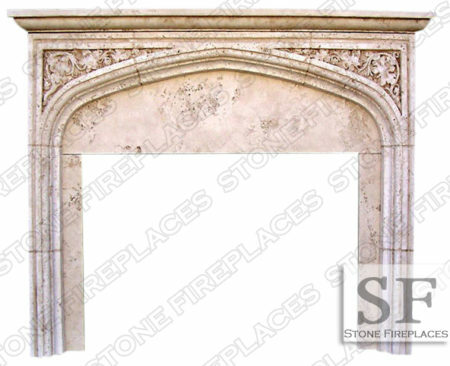 Most carpenters and landscapers have to tools and wherewithal/ability to install cast stone fireplaces. There are not many tools that are needed and adhesives along with mechanical attachments are used to install. 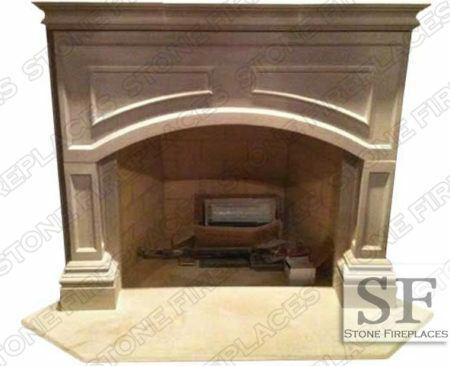 Tile and flooring contractors are use similar materials frequently and will have the needed tool for a proper installation. A local handyman is always an option as well. 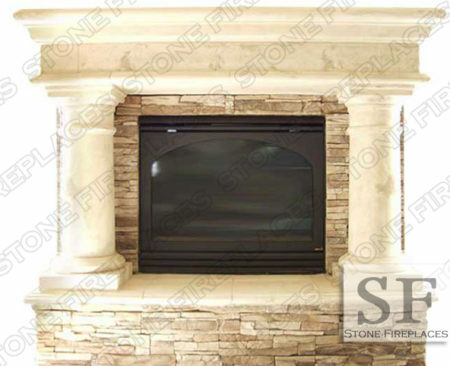 Give us a call or email for us to quote you an install with our professional crews. 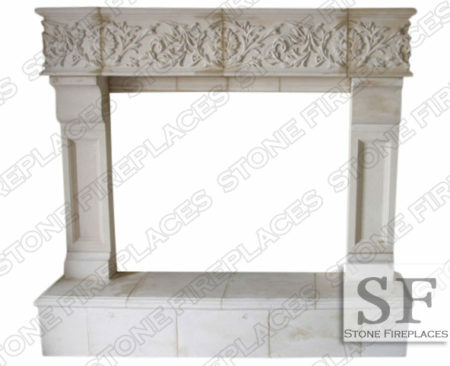 If we provide installation we will many times deliver the fireplace surround as well. 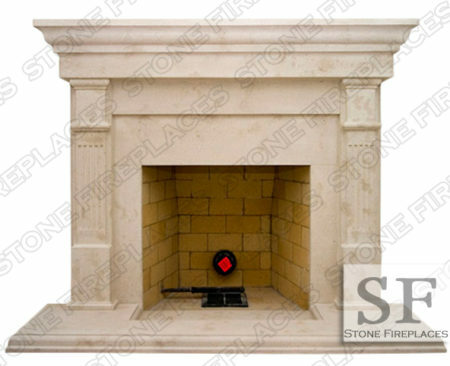 Make sure to visit our fireplace installation guide for great tips. 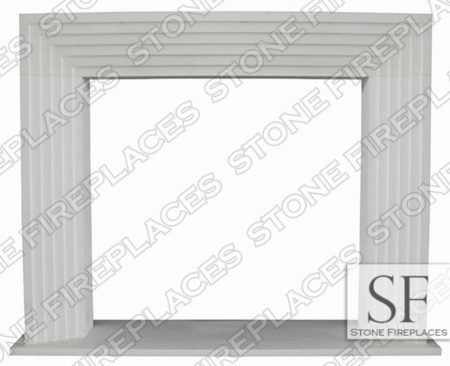 Our install crew is also ready to advise you on your project by FaceTime or phone.